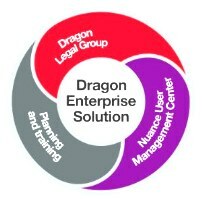 Dragon Legal Group Enterprise Solution Level A, Download only. Level A pricing is for an order of 5 to 25 units. No microphones are included but suggestions can be found below. 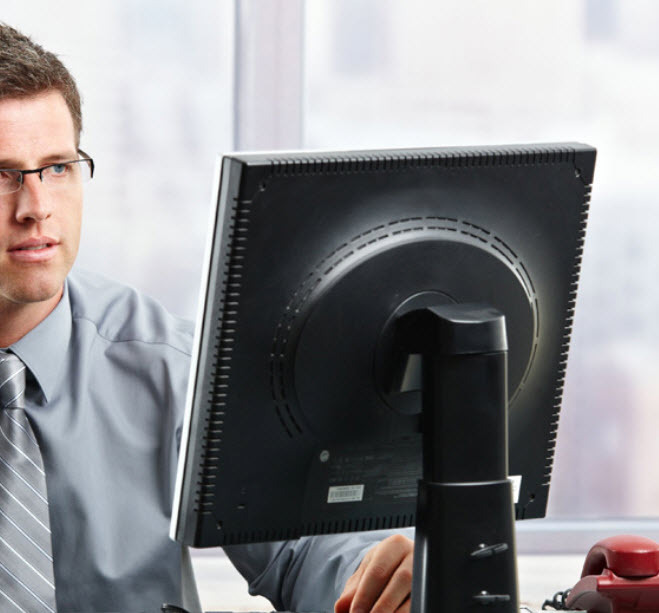 Call 615-884-4558 for any questions.